Anytime I think of Boston, the Dropkick Murphys song “Shipping up to Boston” comes to mind, so I felt it was an appropriate title. This last week Jenn and I made a whirlwind trip up North to see family and friends. 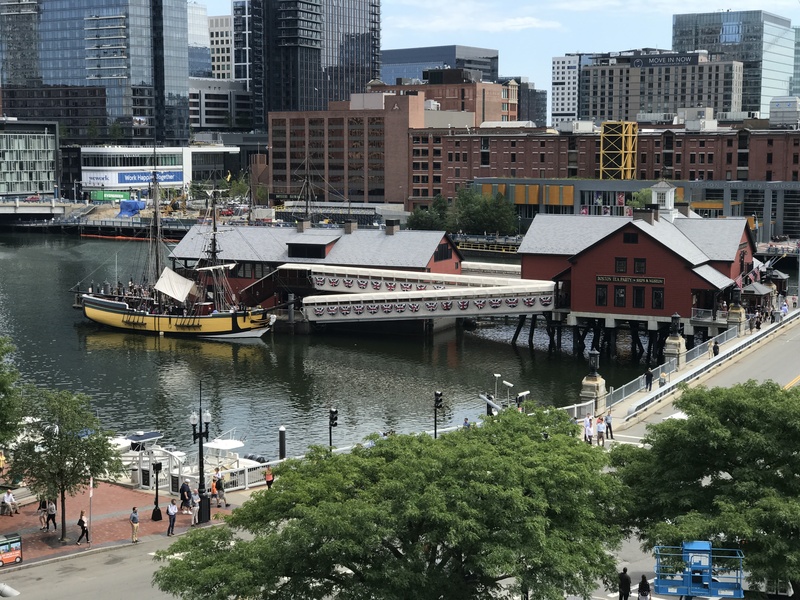 We flew into Boston on a beautiful Thursday morning and spent the day running around Bean Town drinking some of the best beer that Boston has to offer. New England has had a hot summer to say the least. But somehow we managed to bring some cool weather up with us from Florida so when we landed Boston had a high of 75º. It was beautiful to say the least. My friend Alex picked us up at Logan Airport and brought us downtown along with a bottle of Hill Farmstead Dorothy. 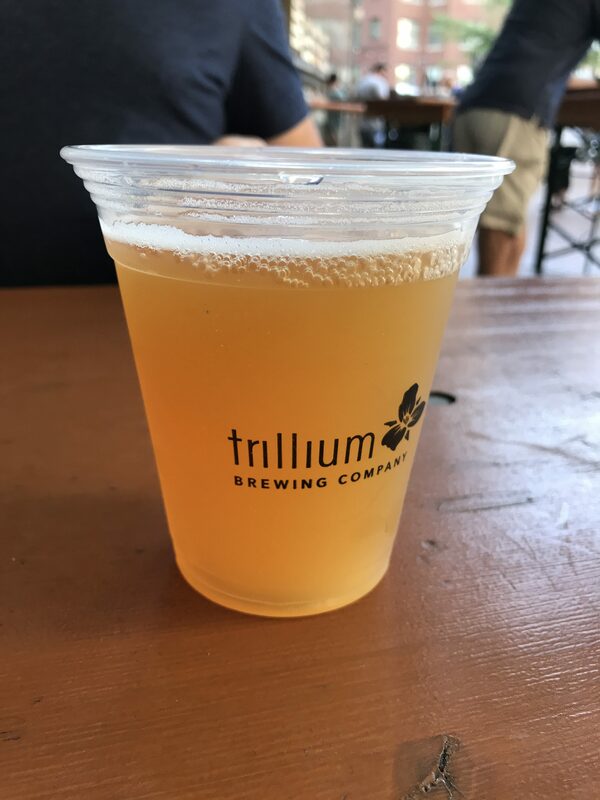 We enjoyed this amazing beverage on the Greenway right in front of Trillium’s Beer Garden which didn’t open for a few more hours. 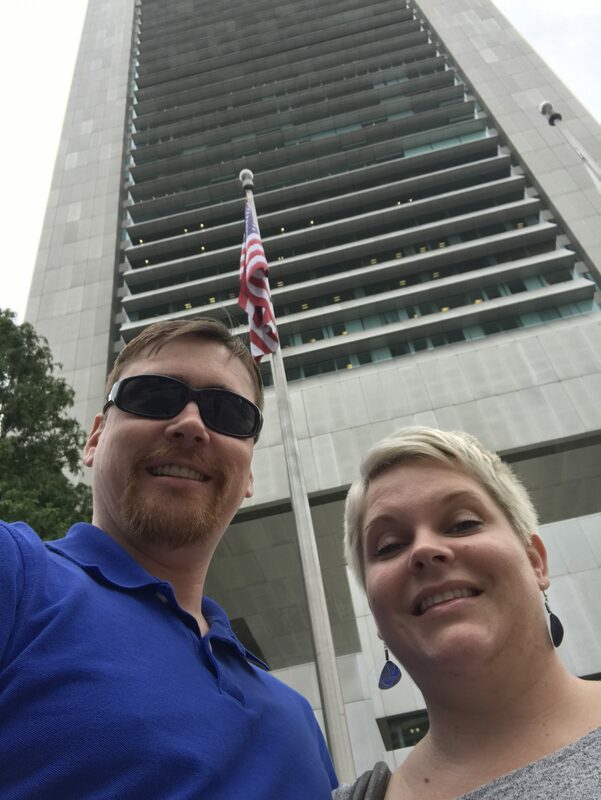 Our good friend Steve had made some reservations for us to have lunch atop the Federal Reserve Bank building in Boston which was an amazing treat. Its not really a restaurant, but more of a conference space. The view was amazing, as we were some 30+ stories up overlooking the bay. And of course this was a great chance for Jenn and I to grab a selfie! After lunch we made our way to Trilliums can and bottle store. This is an interesting arrangement, because they do not serve beer, but they only sell it by the can or bottle. The main door is not on a main street, rather a nondescript side street. Once you walk into the store you are faced with a very narrow but long room where you can place your orders. The beer is stacked off to the side, and it is cold. We went a little crazy here, I felt like a kid in a candy store. Without really knowing what they had to offer I just started to chose random IPAs. Jenn helped balance me out on this trip by getting some Goses’ that they had up for offer. 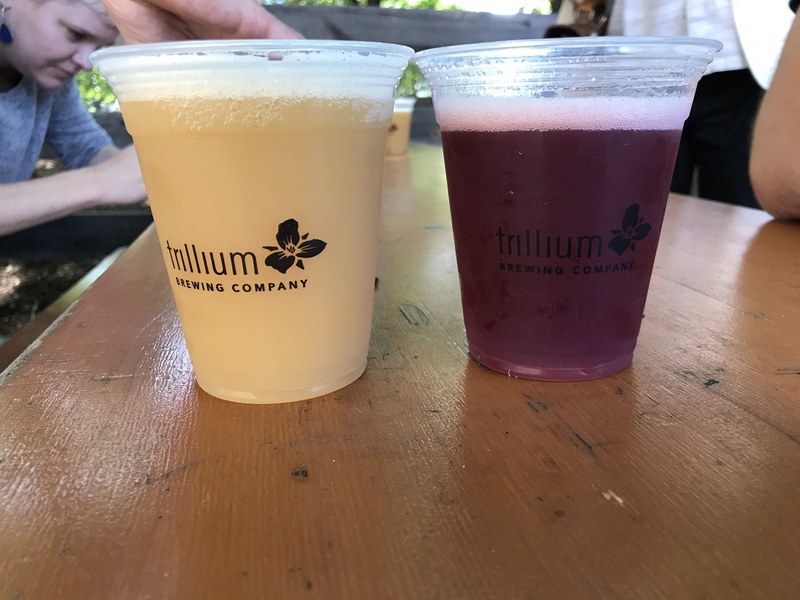 After lugging almost a whole case of Trillium deliciousness a good number of city blocks to the car, we then piled into Alex’s VW Golf and made our way to the Trillium Beer Garden on the Greenway. This was our first official beer stop. 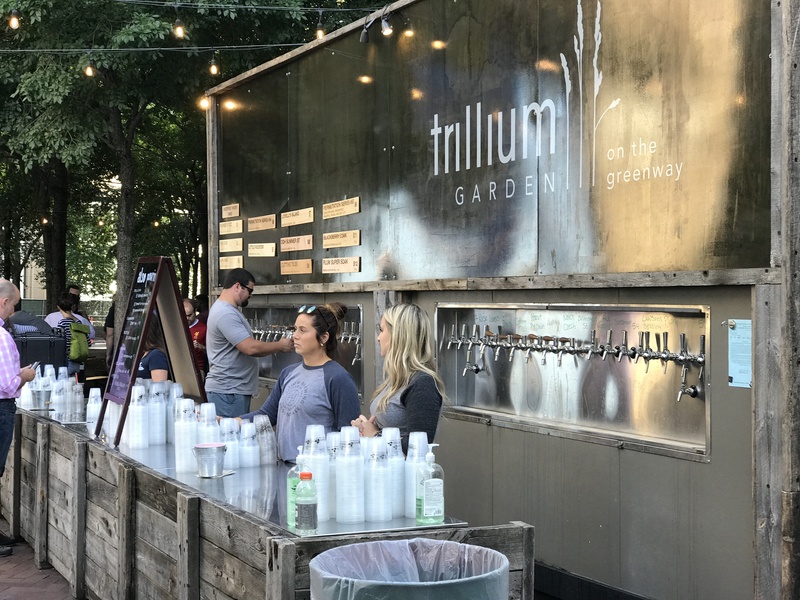 The Beer Garden is situated on the Greenway which if your not familiar with Boston, is a fairly new stretch of land where Boston’s infamous Central Artery used to occupy. The Central Artery has since been moved underground after an excruciatingly long Big Dig project. Anyways, enough about that. 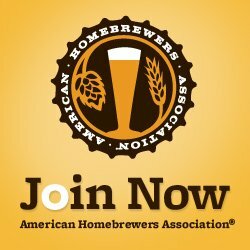 Lets talk about the beer. The beer was fantastic, there honestly is no question about it. To start I had Summer Street which is your quintessential New England IPA. This beer comes in a 7.2% ABV. 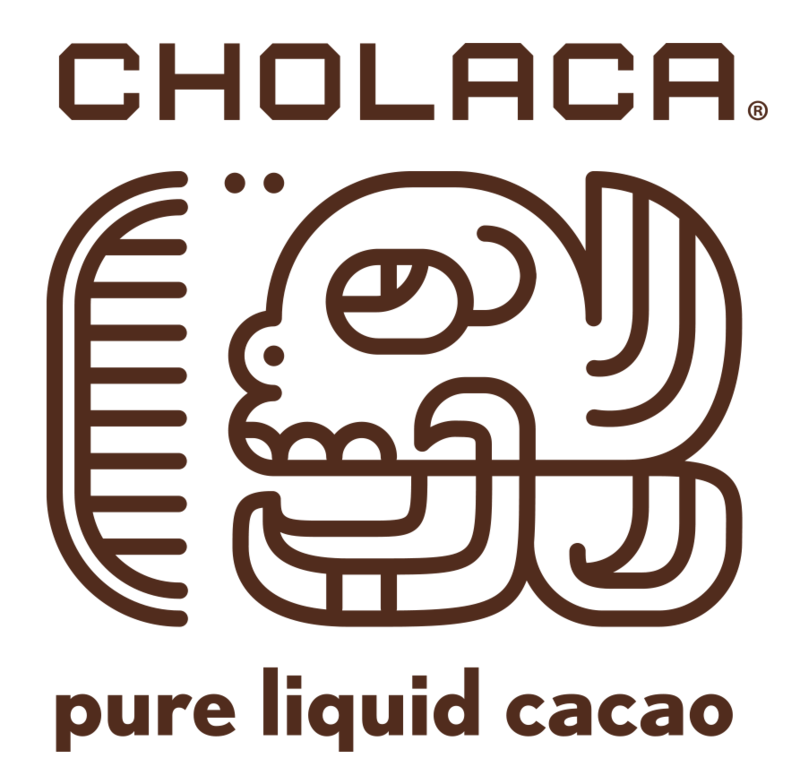 The body is smooth as can be with a TON of citrus notes, and it finishes nice and dry. Afterwards I moved onto a Brut IPA from Cloudwater Brew Co.. I have heard a lot about Brut IPAs and so this presented a good chance to try one. It was a tasty beer without question, and it was hazy as one would expect for an IPA from New England. The flavors were very fruity and the finish was also very dry again as one would expect of a Brut anything. 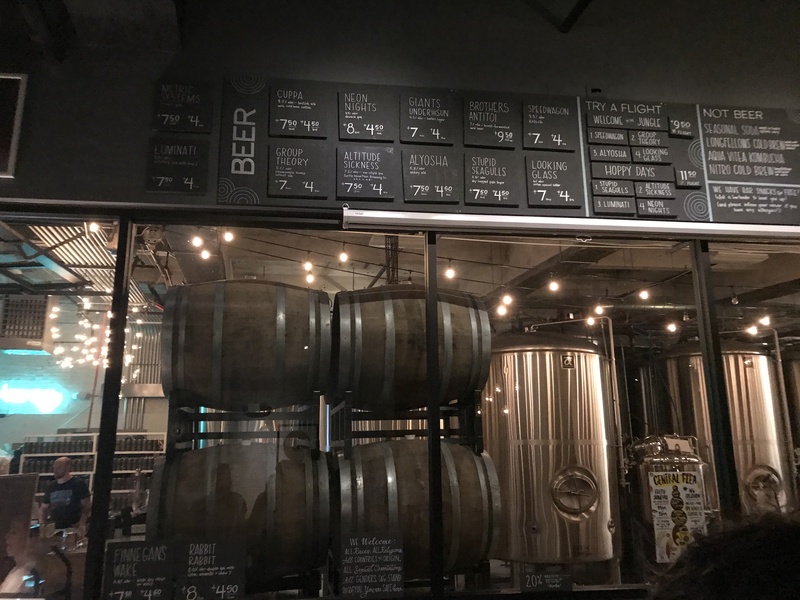 The last beer that I had tried here was Lawson’s Super Session IPA. I have had Lawson’s Sip of Sunshine which is a great beer, so it was a real treat to have Super Session. 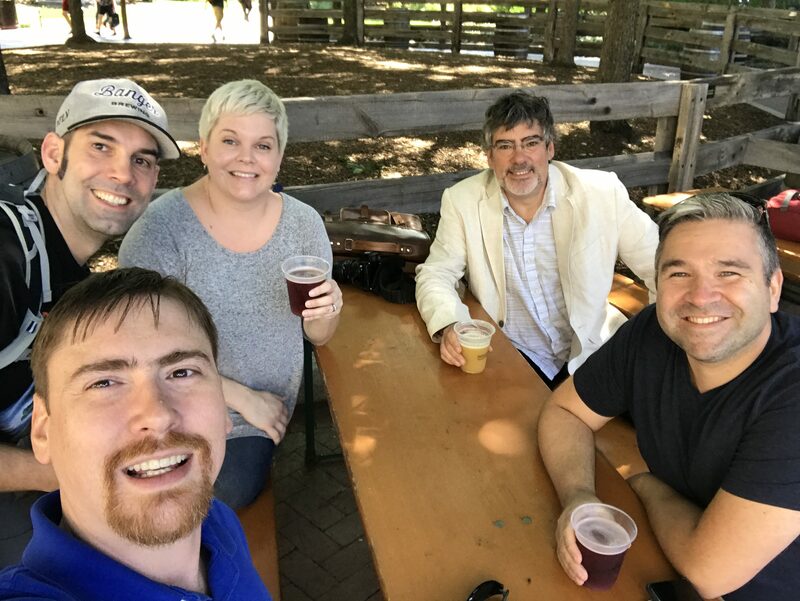 Apparently there are a few variation, and I think it was the 4th variation that I had at the Beer Garden. 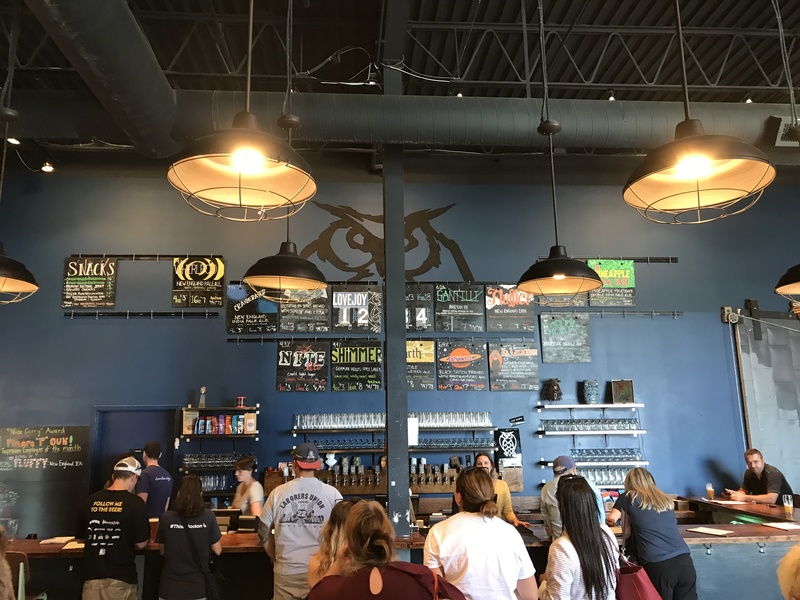 The next stop on our journey was to Night Shift Brewing in Everett Mass. I have had some Night Shift in the past and was very impressed, so this was a real treat for me to visit. The brewery and taproom are huge. As you can see in this picture it is quite a cool space and very relaxed, however I can imagine it getting crazy at night. Outside they have a great beer garden and places for food trucks to pull up as well as a corn hole setup. 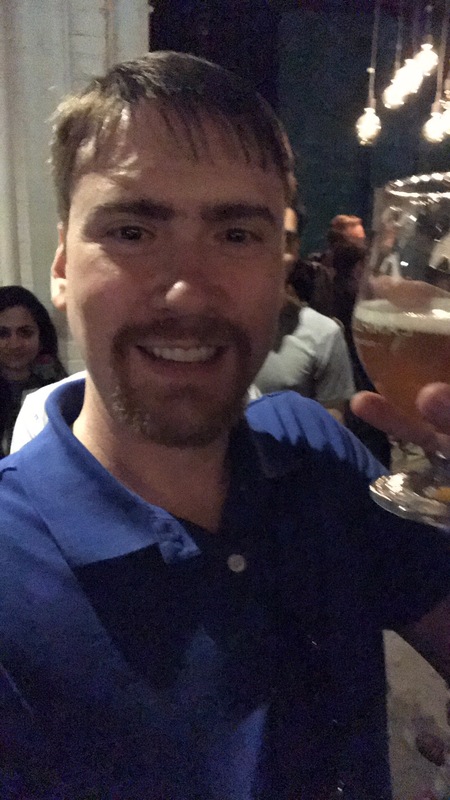 The beer was all that I expected and more. 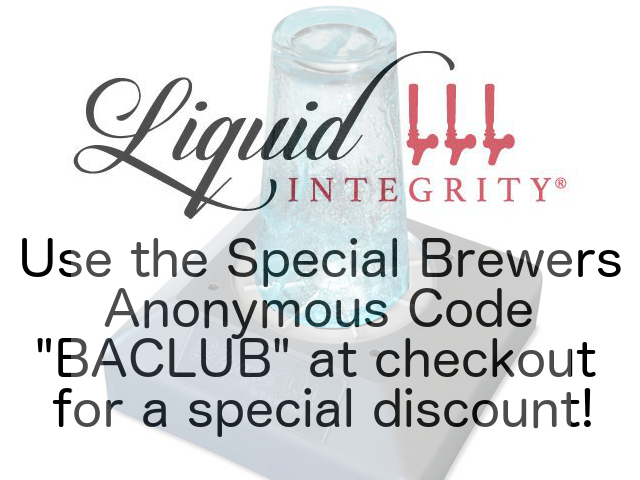 I started out with Craigerator which is an American IPA at 5.8% ABV. 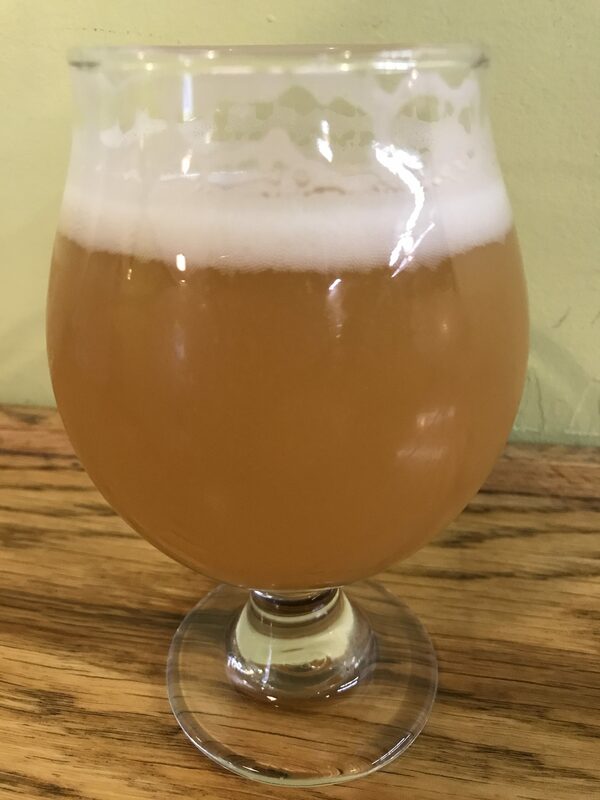 It was cloudy and really juicy, a really good example of a New England IPA and almost sessionable. After the Craigerator I moved onto having the Morph which was another delicious American IPA which came in at 5.8% ABV. This was about where the beer started to take hold for me. We grabbed some food from a Vegan food truck which pulled up and parked halfway through our visit. I had some delicious seasoned fries which helped soak up some of this delicious beer. Next stop for us after Night Shift was Mystic Brewery in Chelsea Mass. Mystic has some phenomenal beers on hand some of which I have had in the past when doing a beer swap. I liked the feel of Mystic quite a bit, it was quiet in there when we got the place, and it had the feeling almost of your fathers bar in the basement. Nice and cool, and they had some retro video games to play. My brother and I attempted to play an Atari game, but gave up quickly. The beer was great, while here I only had one beer as I felt that I really needed to start to slow down and pace myself more. The beer that I had was yes, another IPA. 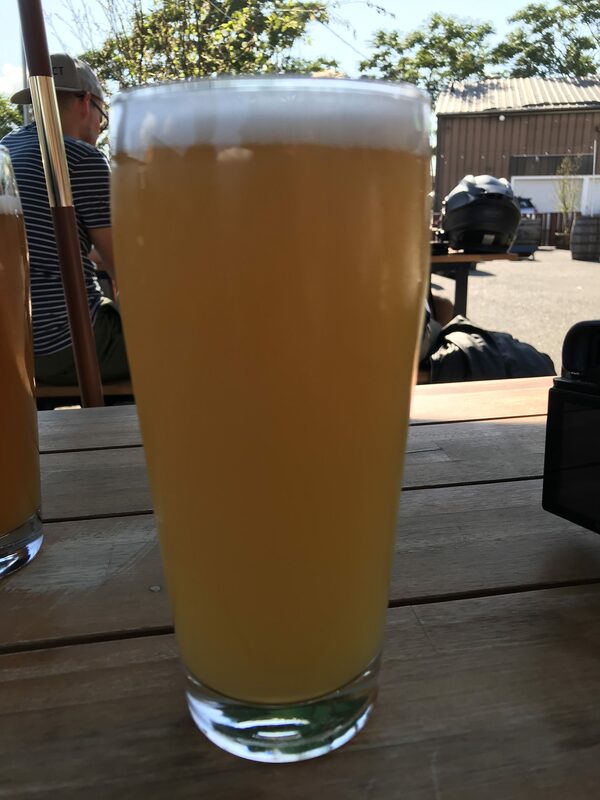 It was Tropical Chelsea which was an Imperial / Double New England IPA. 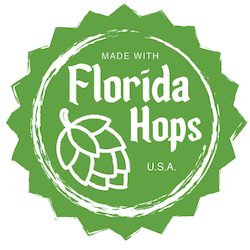 This beer clocked in at around 8% ABV and had tons of great citrus flavors. Regretfully they didn’t have any in cans otherwise I would have totally purchased some. 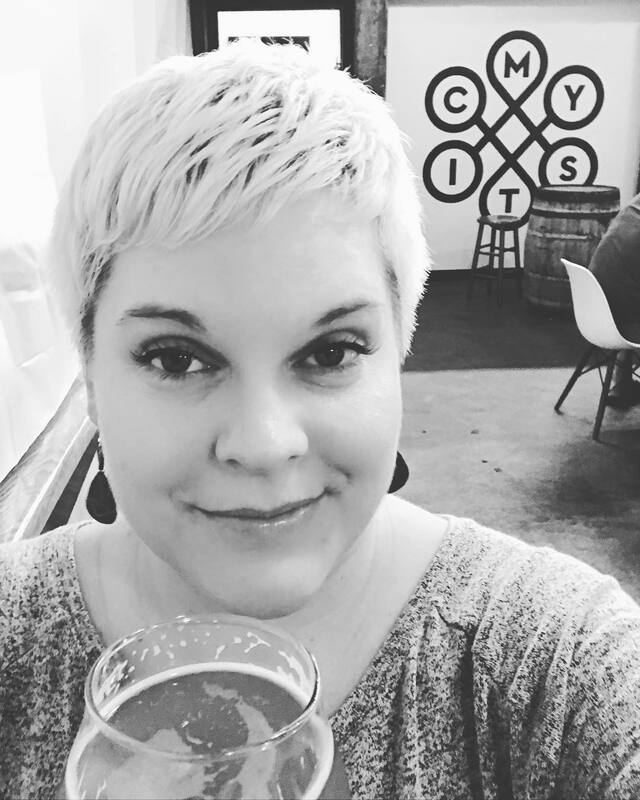 Jennifer snagged a selfie while she had a Grandma’s Beach which is an American Wild Ale. 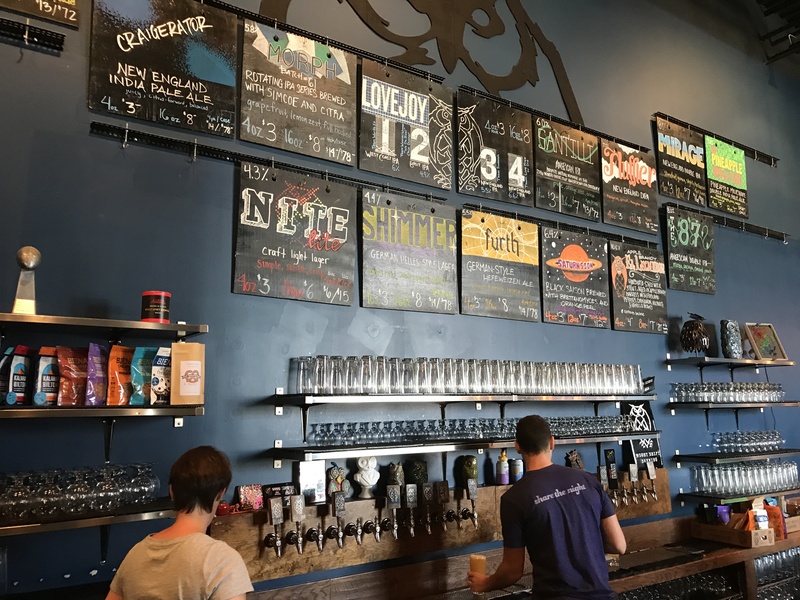 For our next beer we grabbed an Uber over to Cambridge Brewing Company (CBC) in Cambridge Mass. 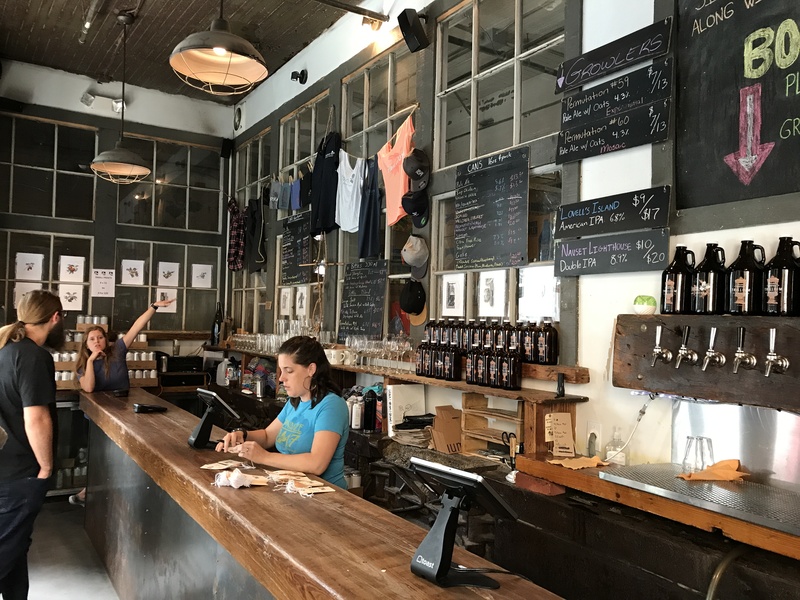 CBC is more of a Restaurant with nice brewery attached to it. By the time that we got there it was in the midst of its dinner service, and the place was packed! 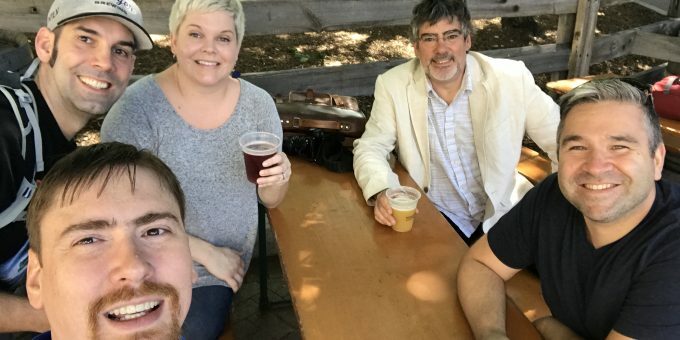 We huddled around two bar stools and snagged a quick beer before making it to our final brewery destination. I had a beer called “Grateful Bread” which is a Sour Ale brewed with leftover bread! Pretty neat concept for sure, and it was tasty! It clocks in 4.5% and was a collaboration with Eataly and Loving’ Spoonfuls. Jennifer had an Off the Cob Corn Lager which is a lager brewed with Malted Maize. As you can tell by the pictures this is when things started to get a little crazy. Our last brewery stop of the night was Lamplighter Brewing Co. in downtown Cambridge Mass. 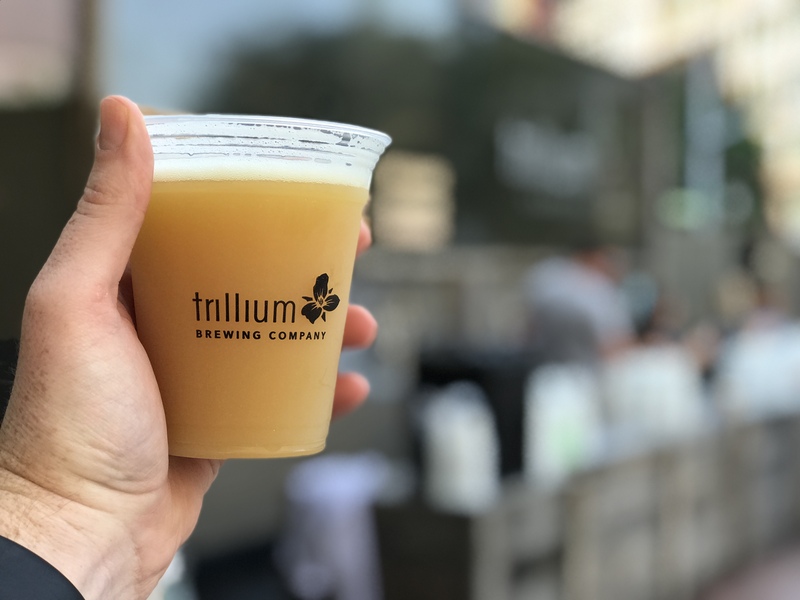 Lamplighter was similar to Trillium in the sense that the have a separate store for selling bottles and cans. 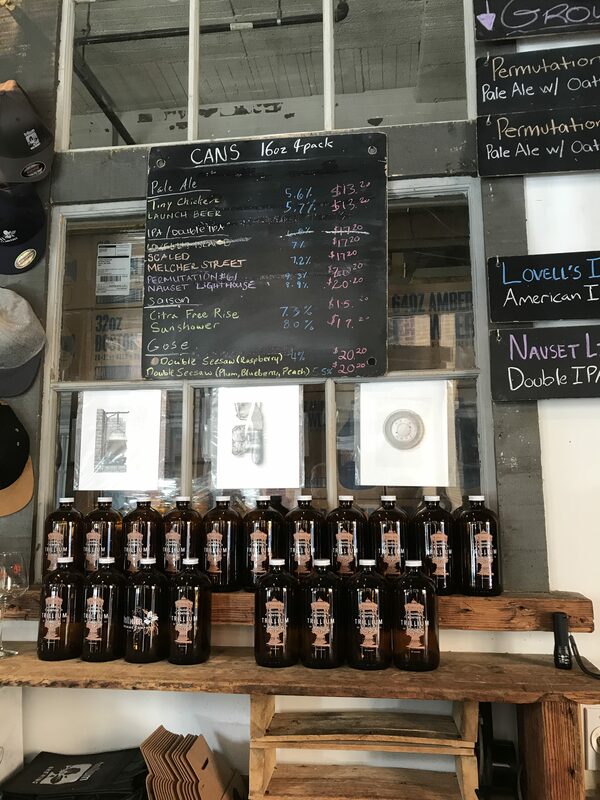 Prior to going into the taproom we ended up buying a few more 4 packs and a Crowler of Apollo Sunshine which is a Pilsner that is around 4.9% ABV. 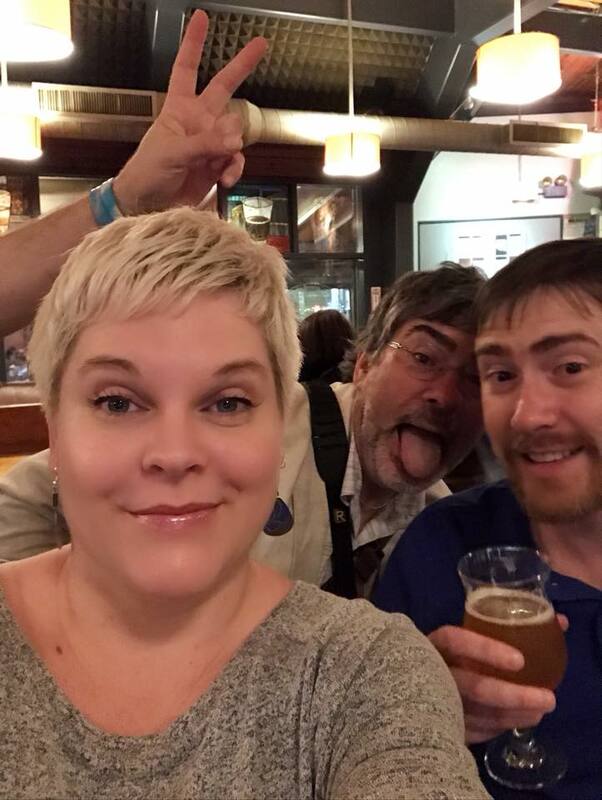 We then went into the taproom which was on the smaller side, but it was packed on this busy Thirsty Thursday. I ended up having my last beer of the night here which was a Neon Lights which is a Double IPA with Galaxy and Ella hops. 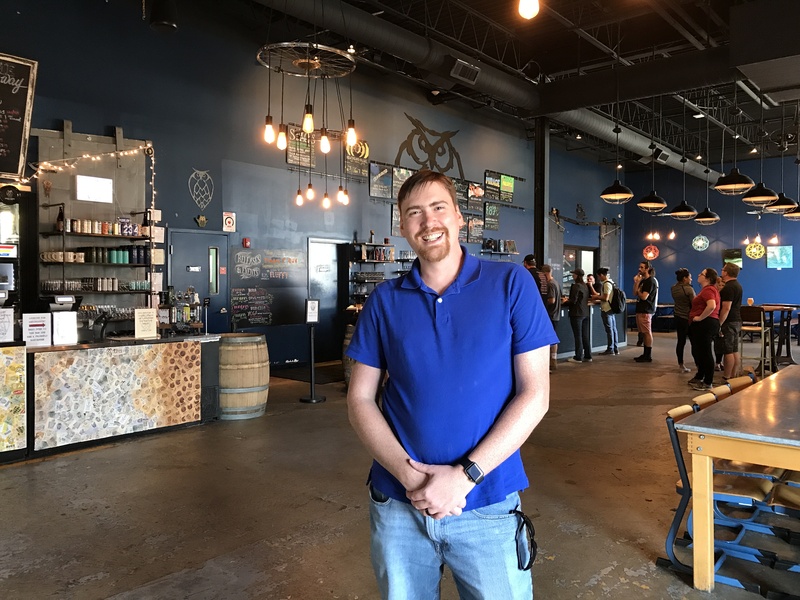 I would love to have spent more time here as it was a really cool place, but it was getting time to start wrapping it up after a long day of brewery crawling. 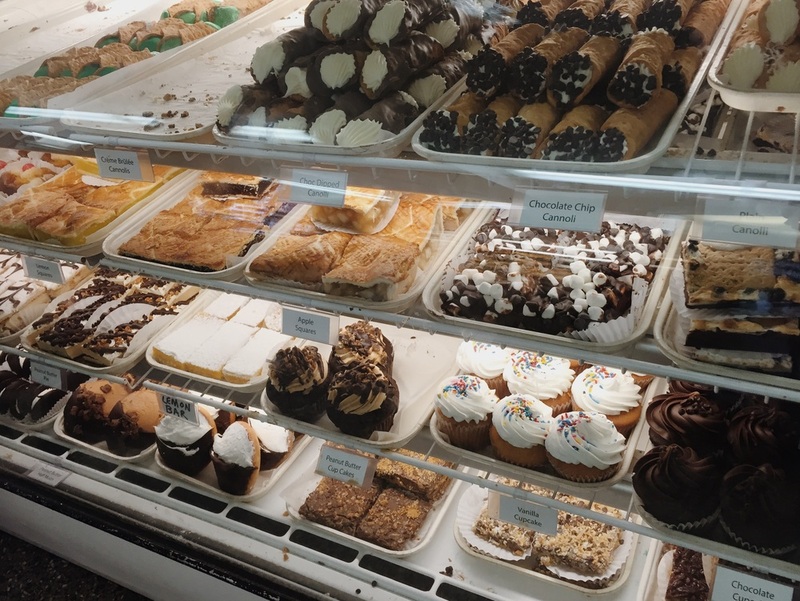 Our last stop of the night was Bova’s Bakery in Bostons Italian North End. This place has nothing to do with beer, but it was just an amazing place to grab a bite to eat and some incredible Cannoli’s. If you are ever in Boston, this place is a must, and it is open 24 hours which makes it a perfect last stop after an incredible day of drinking around the town with some great friends. 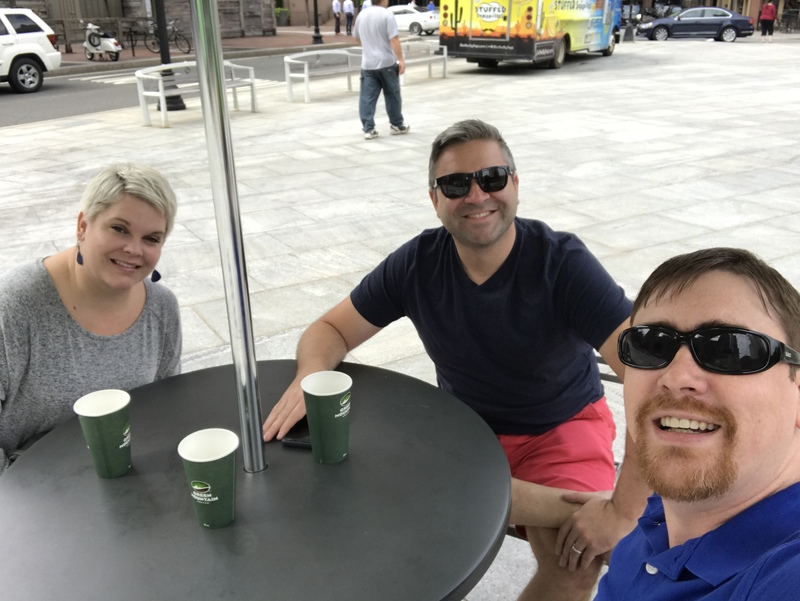 Our trip to Boston was amazing, and I would totally do it again next time we are up there. 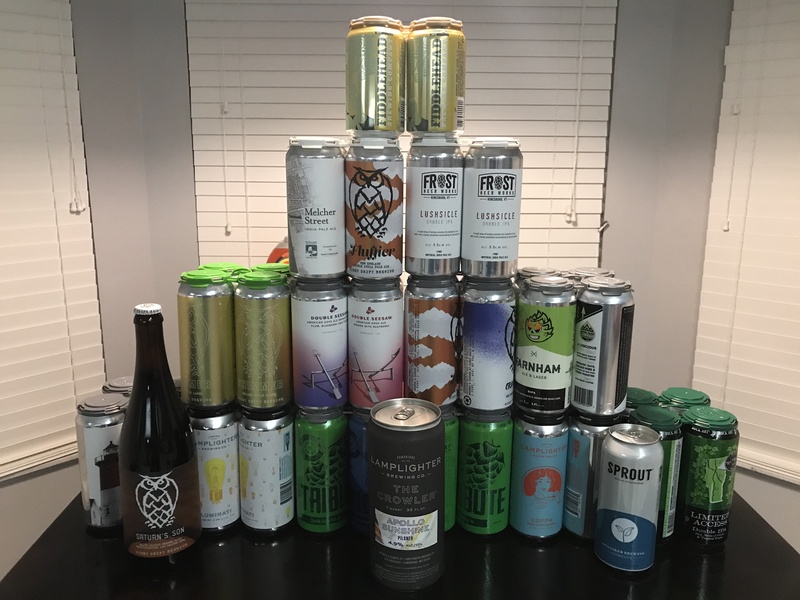 We ended up snagging some more beer from Vermont and New Hampshire while visiting with family in the following days, and the picture above shows our bounty that we got back to Florida on the plane. I want to thank our friends Alex, Steve and my brother Rob for an incredible day. We couldn’t have done it without them.